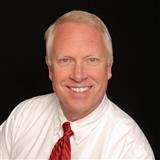 Helping People Buy and Sell Real Estate for Over 32 Years! When you are ready to buy, sell or invest in Real Estate, our team of local experts is here to serve you! 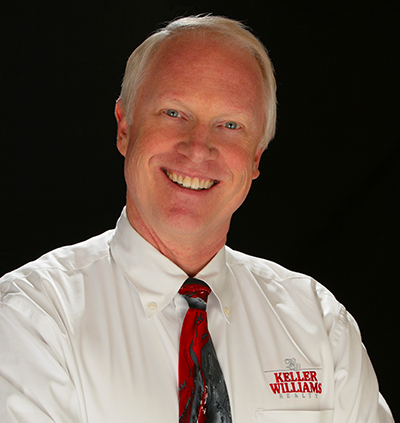 Dave Gardner created the “Results Team” at Keller Williams Realty to provide world class real estate services primarily for people buying and selling homes and land in the South Metro Denver, Colorado area. 2018 marks the 32nd year that Dave and the Team have been assisting people buying or selling area real estate. The “Results Team” is a tight-knit group of agents and administrative specialists, however, we are not just about helping clients buy and sell real estate in Larkspur and surrounding areas. We are always jumping in and finding ways to further support the community we love. You will find the Team at many community events including being proud sponsors of the Boot Scoot and Fall Festival to support the Larkspur Elementary PTO. We are members of the Larkspur Chamber of Commerce. In addition, the team enjoys decorating one of the Christmas Trees in the Larkspur Town Park every year. You are also almost sure to find Dave and other team members at most of the community events. 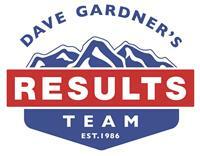 Because each of our team members brings unique experience to the group, Dave Gardner’s Results Team is able to select the team member most compatible and available to meet each unique client’s needs. In addition, our clients benefit from a wealth of knowledge, hands-on experience, tuned-in negotiating skills, and an insightful view of the ever-changing real estate market and in the Team environment, there is always someone available to assist. Whether buying a home or land or selling real estate, Dave and the rest of the Team keeps the needs of our clients in focus for a winning transaction. With 32 years of real estate sales experience in the Metro Denver area, Dave has helped Buyers and Sellers close over 2,500 real estate transactions since 1986. Clients benefit from a wealth of knowledge, hands-on experience, tuned-in negotiating skills, and an insightful view of the ever changing real estate market. Whether buying a home or land or selling real estate, Dave keeps the needs of his client in focus for a winning transaction. As a mentor for each of the agents on the Team, our agents continue to grow their success throughout their career in pursuit of their dreams. When Dave unplugs from real estate, he enjoys spending time with his family. 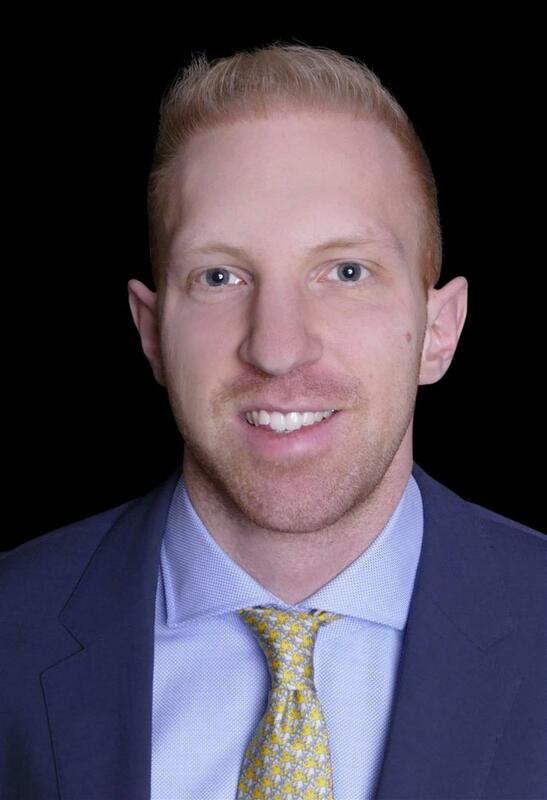 With family in Colorado for 5 generations, Will is an experienced Realtor specializing in land and residential real estate as well as Investment Properties. When he's not out showing properties, Will enjoys rugby and spending time with family and friends. Bonnie lives in Larkspur and has three grown daughters and three grandkids. 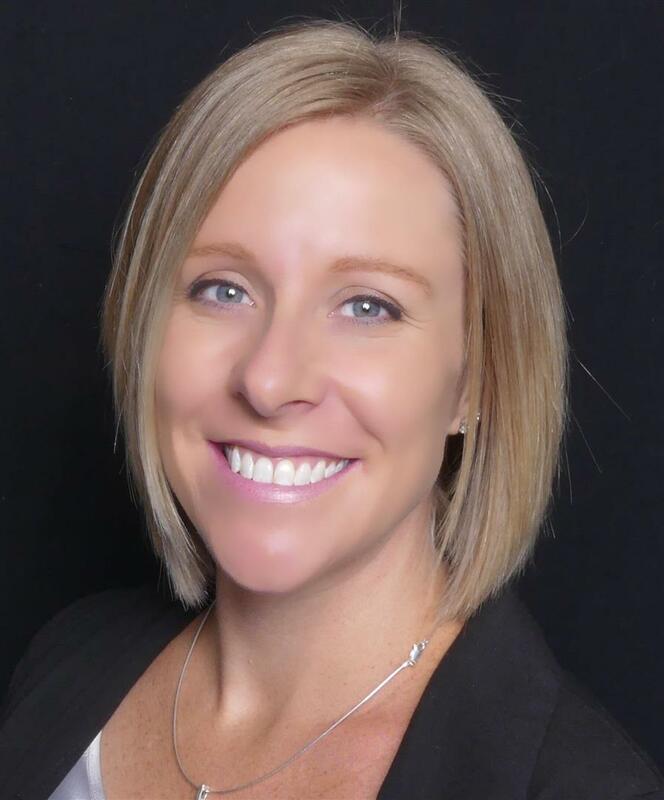 She specializes in the areas from Castle Rock to Colorado Springs and loves working with first time home buyers as well as savvy investors. 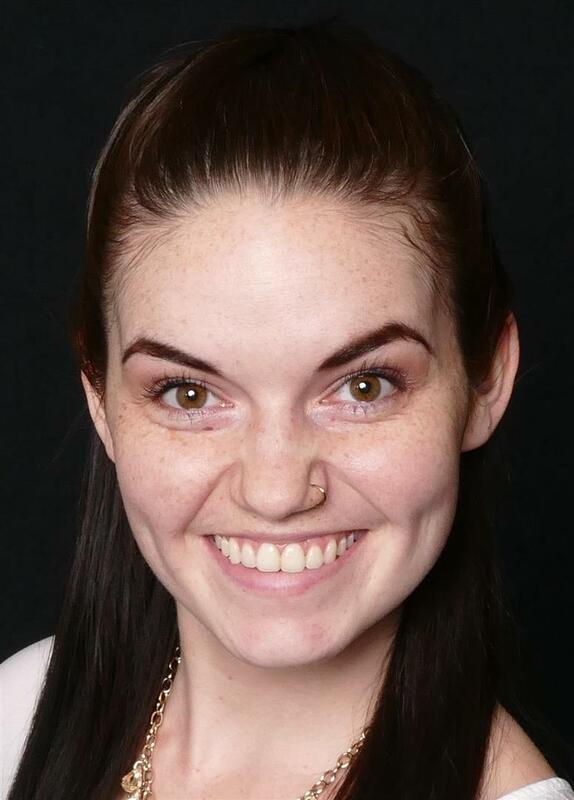 She is also certified to work in bank owned and foreclosed properties. As a lifelong Douglas County native, Danielle has lived in Larkspur since 2016. She is a neighborhood expert and can share her unique insights regarding the local real estate market. She earned a BS in Marketing and has 14 years of sales, marketing, and negotiating experience she puts to work toward your specific goals. 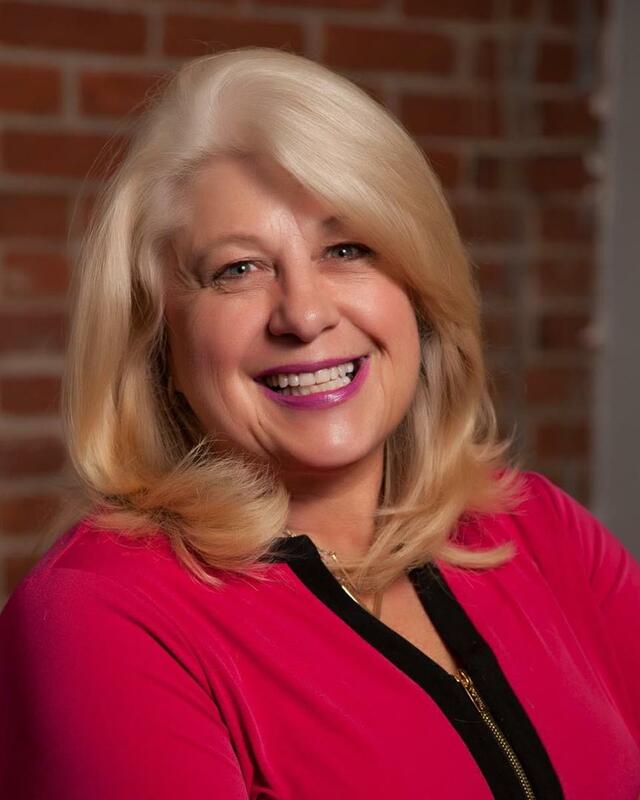 Debbie oversees, organizes and manages all aspects of day-to-day business operations. In her spare time you will find her hiking, ringing handbells, enjoying game night with family and friends or helping her husband with his award winning hobby, wine-making. Ann brings years of listing support to the team. She is here to help you with anything you may need while you’re listed with us from staging your home to setting up your property on MLS to making sure you’re comfortable and giving approval with every step of our listing process. When she isn’t busy catering to our clients, she enjoys spending time with her family traveling the great outdoors in our beautiful state. 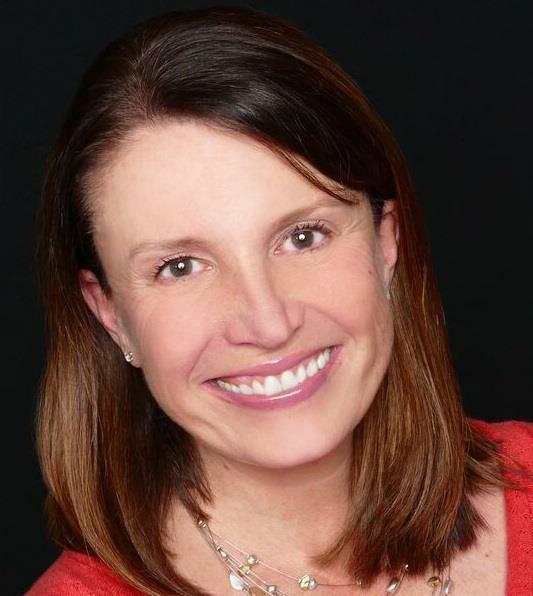 Lindsey relocated to Colorado from Seattle, WA, bringing years of real estate experience with her. From signing to closing, she is consistently in contact with all parties involved in the transaction to insure all deadlines are met and questions are answered. In her free time she enjoys camping, brewery tours and shows. 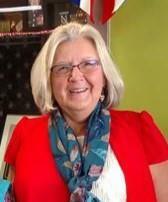 Ruth Ann is our Larkspur native team member and oh, the stories she shares! 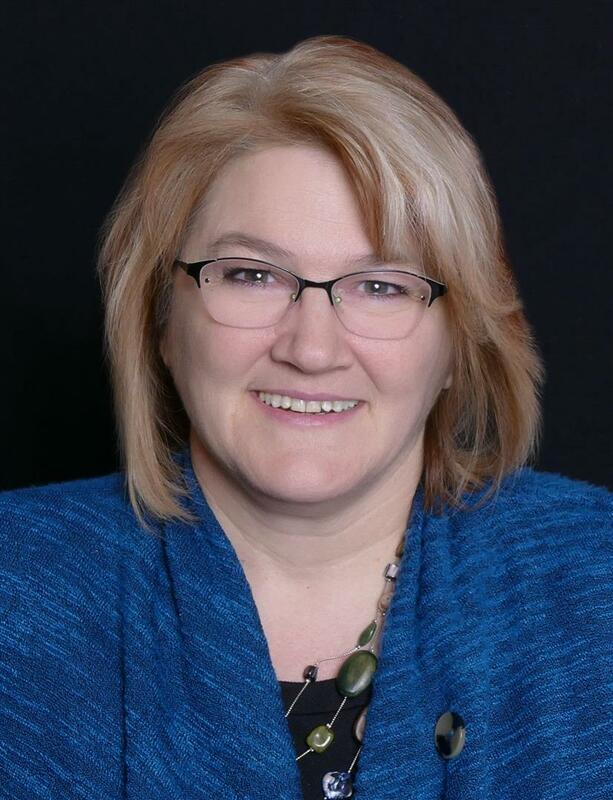 You will find Ruth Ann out and about in Larkspur making sure everything is in order with our listings and provides support to the Brokers on our team with showings and follow up with clients. You'll see many of her photos on our team Facebook Page as well.